Love him or loathe him, Redfoo is a canny operator. He sticks to a formula that seems to work for him (though he did get booted off the US version of ‘Dancing With The Stars’ a little earlier than he’d have liked), his songs stick to a similar theme and sound and his look is, well, let’s say ‘unique’. Now the US performer (and former judge on ‘The X Factor’) has confirmed that he’ll release his debut album ‘Party Rock Mansion’ in March. The LP will contain his previously-released singles ‘Juicy Wiggle’ and ‘New Thang’, along with a song called ‘Where The Sun Goes’, which features an appearance by Motown legend Stevie Wonder. According to the presser, the album will feature a variety of musical styles that explore “a new range of emotion and sounds”. 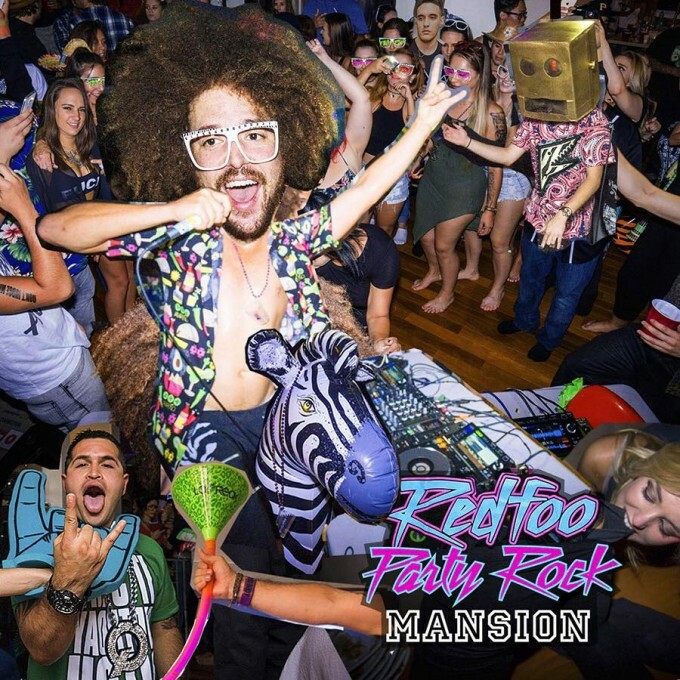 ‘Party Rock Mansion’ will be released on Friday March 18.